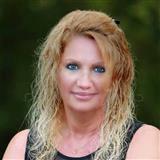 I am a member of the Graduate Realtor Institute (GRI), Seller's Representative Specialist (SRS), Accredited Buyer Representative (ABR), e-PRO, and I am a Real Estate Owned Specialist (REO Specialist). 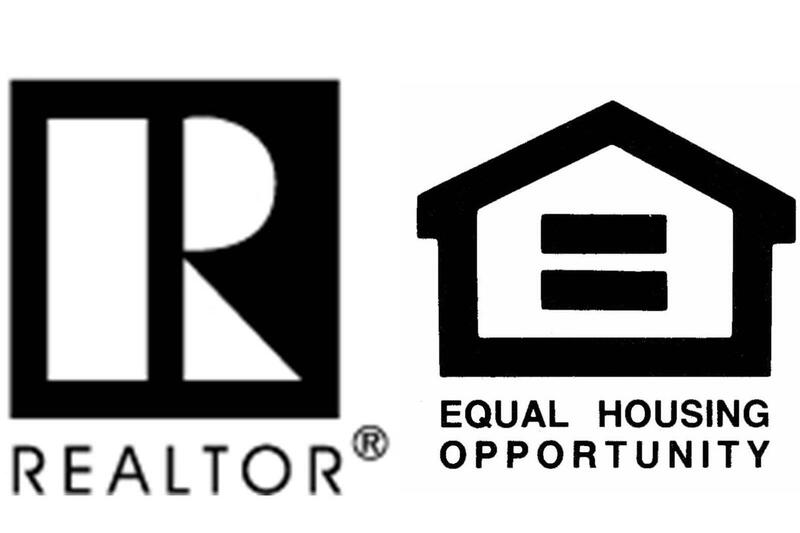 I am an Associate Broker here at Ayers Realty, LLC. I specialize in residential, foreclosures, first time home buyers, relocation, HUD, Fannie Mae, VA & USDA purchases. I have received my Associate of Science Degree and my Bachelor's in Business Administration Degree both from Shorter University. As an Associate Broker I have a broad area of expertise in today's real estate market. My commitment to my clients is a spirit of excellence. I have lived here in Rome, GA most of my life. I have a beautiful nine year old little boy named Lane. We love to go out to eat, spend time with family & friends and we love to travel!!! I have been in real estate since 2006. I love my job! I love marketing the seller's property to sell and educating buyers about buying a house while searching for their dream home!!! Let's get started! Call me today!! !